League1 Ontario will add three new teams to the women’s division in 2019, kickstarting what is sure to be an exciting sixth season of the province’s top soccer league. “We are delighted to enter into our sixth season overall and our fifth season showcasing the best senior women’s players in the province,” said League1 Ontario Commissioner Dino Rossi. 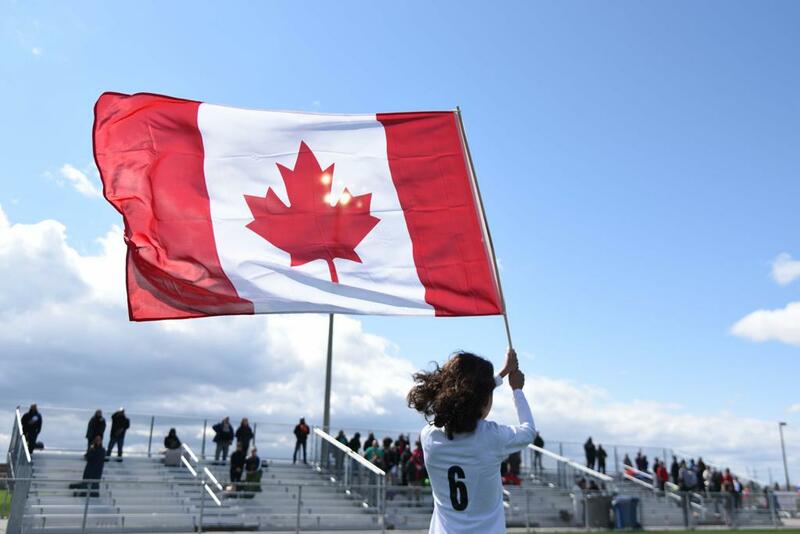 “Since the debut of our women’s division in 2015, we have seen some of our top players represent Canada, as well as several other countries, at the international level and now we are also witnessing a steady stream of our top League1 stars making the move on to professional careers in some great hubs for the game, including Italy, Sweden and France,” Rossi added. Ottawa South United (OSU) and Alliance United will add women’s teams to their existing League1 programs, building off successful beginnings in the men’s division in 2017 and 2018 respectively. “OSU has demonstrated a commitment over a number of years to seek the best opportunities for players within our club. Adding the League1 women's team to our pathway in 2019 provides a clear and tangible difference for our young, aspiring female players,” noted Club President, Bill Michalopulos. After finishing in the top half of the men’s table and making the post-season playoffs in just their first League1 season, Alliance United FC will expand their successful model into the women’s division. 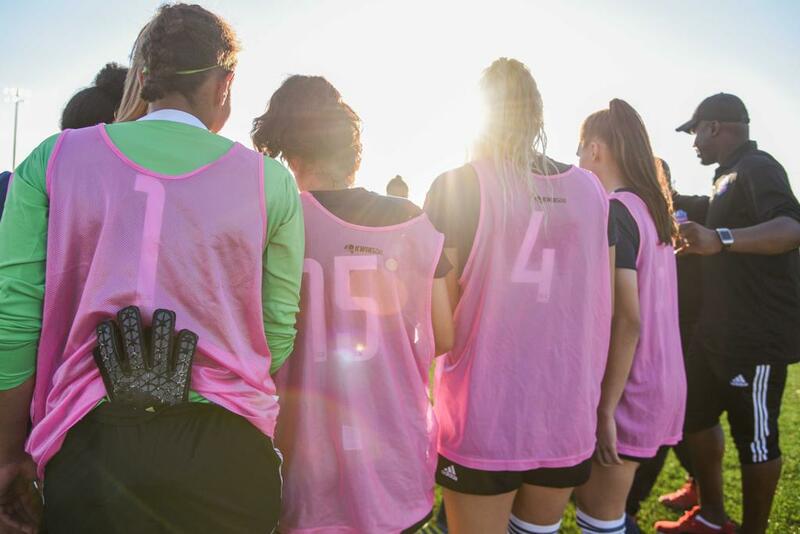 “Alliance United FC is thrilled to be adding a women's squad to League1 Ontario for the 2019 season,” commented Alliance United Operations Manager, Kent Green. FC Oshawa – a new partnership between Oshawa Kicks Soccer Club (OKSC) and FC Durham Academy – will also join League1 Ontario’s women’s division in 2019, greatly expanding opportunities for elite senior female players in the east end of the GTA by becoming the third team based in the Durham-region. “This partnership is unique, as it brings together a community club and an academy to feed Oshawa’s top senior women’s talented pathway,” said Will Thurber, OKSC President. In total, 30 teams will take the pitch across men’s and women’s divisions in 2019 – 14 in the women’s division and 16 in the men’s counterpart. Toronto Azzurri Blizzard, West Ottawa SC, Sanjaxx Lions and Toronto FC III will all step back from League1 involvement in 2019. League1 Ontario is the province of Ontario’s pro-am, standards-based, senior league. Founded in 2014, the league began with a ten team men’s division, which has now grown to 16 teams in the men’s division and includes a separate 14 team women’s division. League1 Ontario serves as a stepping stone between the high-performance youth level and elite amateur and professional levels of the game. 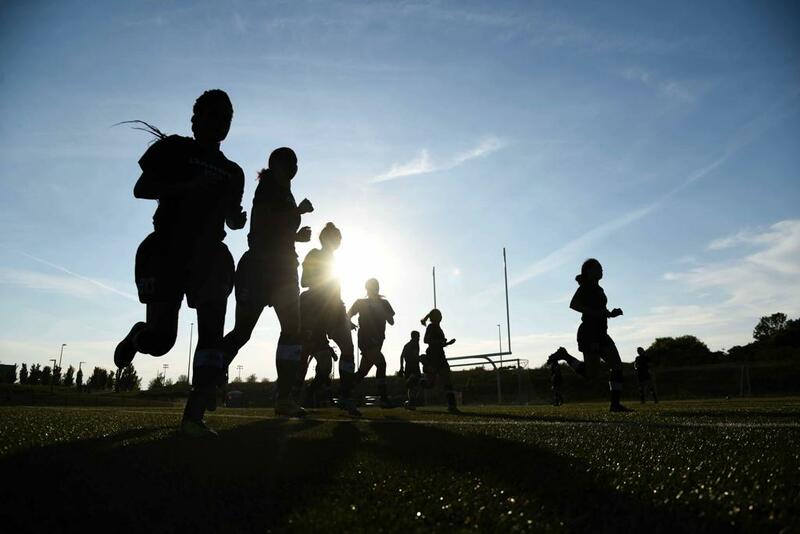 Owned and managed by Canadian Soccer Business (CSB) and sanctioned by FIFA through the domestic bodies of Canada Soccer and Ontario Soccer, League1 Ontario’s primary focus is the showcase and development of Canada’s future stars.